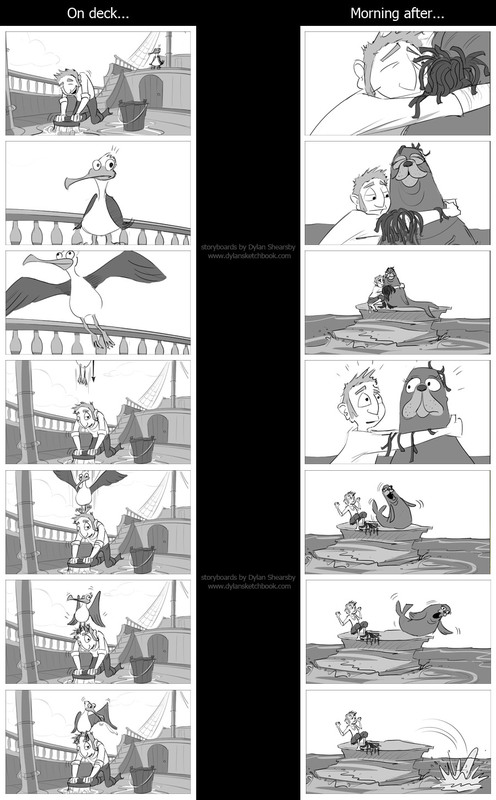 This was an animated pilot / pitch episode that I was hired to storyboard. I was given plenty of creative freedom to come up with visual comedy and I had a lot of fun in the process. 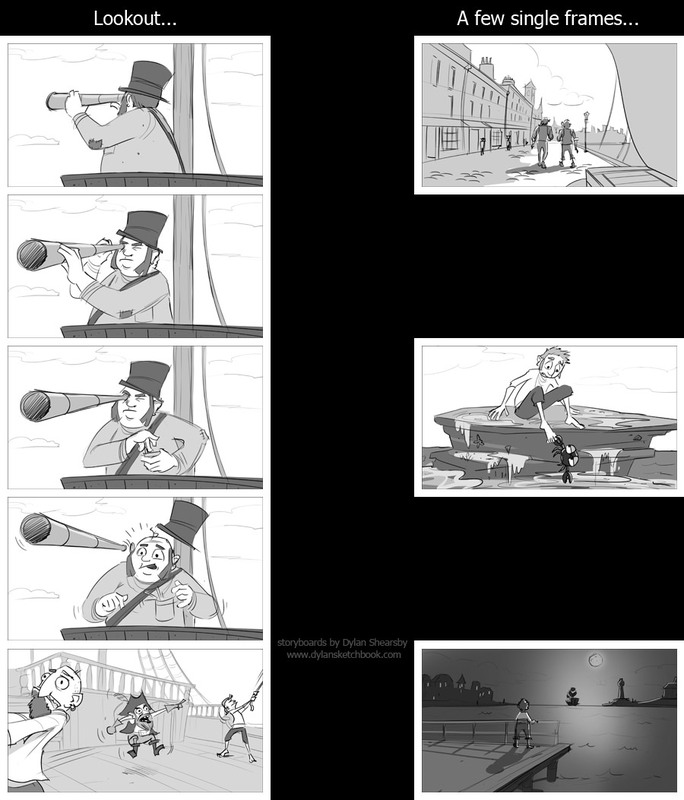 Below are some of my personal favourite gags that I contributed plus some individual frames that I like.